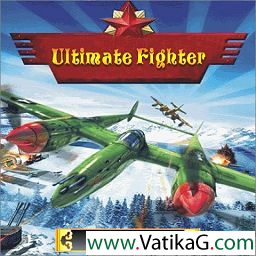 Description : Download ultimate fighter java game for micromax mobile phone. get ultimate fight where ultimate fighter is one of the best arcade shooting games. 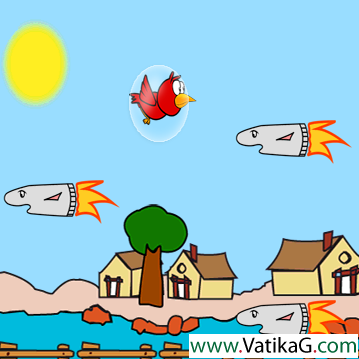 Description : Download cute bird x505 java game for micromax mobile phone. get cute bird x505 where cutebird needs your help to survive. your aim is to avoid enemies & land. Description : Download lordmancer x505 java game for micromax mobile phone. get lordmancer x505 where the lordmancer is a massive, fantasy genre, role playing game. 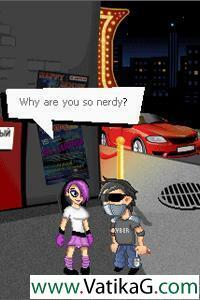 Description : Download the robber java game for micromax mobile phone. get the robber where guys in this city try to find out who s cooler.